The next full moon is the start of our resident endangered Western Leopard Toad’s epic migration across the Western Cape’s roads to their local breeding ponds! In Noordhoek a group of special folk, the ToadNUTS (Noordhoek Unpaid Toad Savers) dedicate themselves to helping ensure a safe passage for the toads towards and back from their breeding places. Now they are counting the days to the big work ahead. Over the past 3 years different populations have had different timing, but the ToadNUTS are expecting either an early breeding season with the early bright moon (19th July – 1st August) or a late breeding season, with the late bright moon (17th August to 31st August). Rainy nights are especially dangerous to the toads on their mission, as after 6.30 pm, their peak migration time coincides with peak traffic. The ToadNUTS have worked hard over the past 3 years to protect the toads from being killed by cars en route to their important breeding missions. They put up special warning signs and may even stop the traffic where toads need to cross. Volunteers will be on high alert during the whole month of August to save these precious creatures from their biggest hazard… the automobile! The endangered Western Leopard Toads breed only once a year and take at least 2 or 3 years to reach adulthood. They run an extremely high risk of becoming road kill on their way from your garden to their local breeding pond. 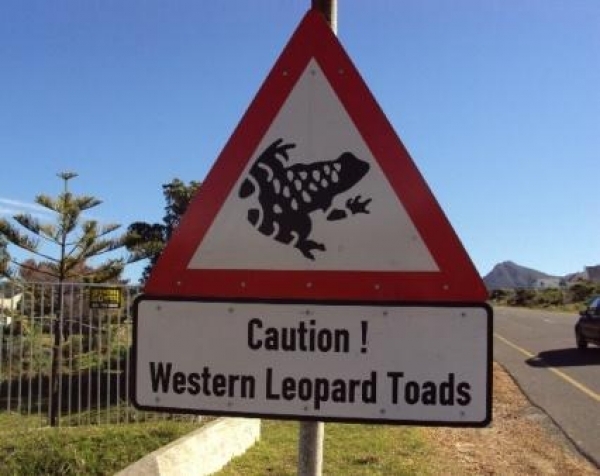 Toad signage will be up in hot spot areas in the following regions: Noordhoek valley especially Ou Kaapse Weg, Silvermine Rd and Noordhoek Main Rd as well as isolated spots in Sunvalley, Lakes, Glencairn, Clovelly and Kommetjie. If you live in the Southern suburbs, watch out for toad signage in the following toad hot spot areas: Constantia, Constantia Hills, Bergvliet, Meadowridge, Plumstead, Retriet, Diep River, Elfindale, Grassy Park, Heathfield, Kirstenhof, Lakeside, Muizenburg, Observatory, Ottery, Pelican Park, Phillipi, Pinelands, Tokai, Steenburg, Westlake and ZeeKoevlei. Other areas that they’ve been seen are: Baardskeerdersbos and Stanford,Grootbos, Byeneskrans, Baardskeerdersbos, Pearly Beach, Buffelsjagsvlei, Modderrivier and FlowerValley. 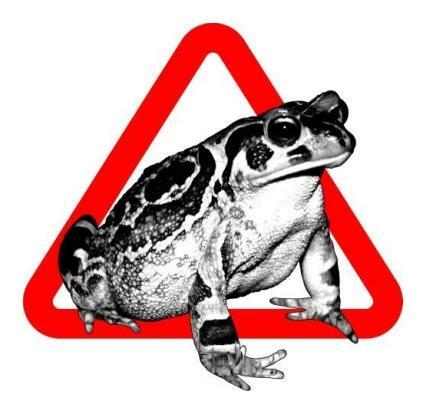 Please look out for toad signage and drive slowly when driving in a toad hotspot area over the next 6 weeks. These tiny frogs look like little white stones on the road. If you do find a toad on the road, please don’t move it away, it may get lost and disorientated. Just move it off the road into the bushes in the direction that it was going. What can we do to help grow the Western Leopard toad numbers in our area? Another enemy of our toads is the walls around our properties. Wild creatures need to migrate between gardens and to wetter regions from time to time. Property walls make this totally impossible, so they cannot breed sufficiently. Suzie recommends you drill holes close to the bottom of your walls to let wild creatures through. 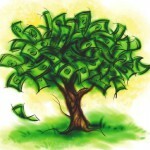 This way you are helping biodiversity in your garden! 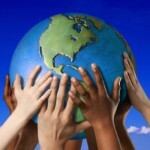 Please consider contacting Suzie J’Kul and making your contribution to saving our planet’s wildlife. Go to www.toadnuts.co.za for your daily toad news, and click here for the frog breeding areas. UPDATE: The toad migration has begun! The first rains of the August full moon and warmer temperatures have triggered the start of the toad migration to their breeding ponds in Noordhoek as well as some other areas in Cape Town. Numerous males as well as a few precious females carrying eggs were found on Silvermine Rd, Beach Rd and Noordhoek Main Rd and especially around Village Lane. Road signs will go up on Friday warning motorists to drive slowly in hot spot areas after 6:30pm especially during rain! A number of roadkill are always a certainty yet it is so easily avoidable by simple education and awareness. 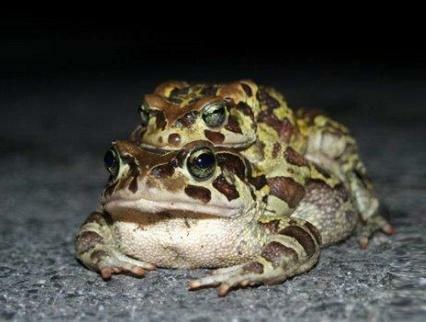 Please do your bit by warning your friends and family to drive slowly for the next two weeks at night in toad areas. It’s that easy!